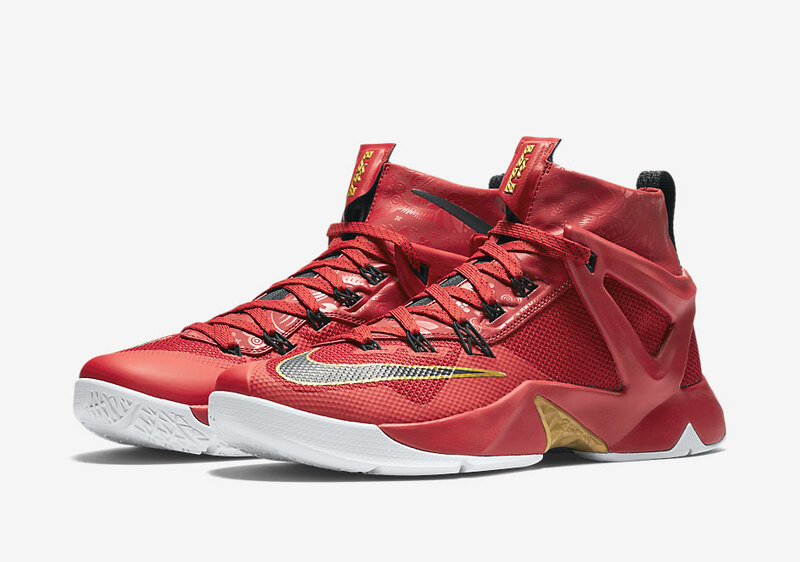 "The end of the calendar year always gives way to some festive Chinese New Year releases, and Nike Basketball continues to please the Asia market with a LeBron silhouette exclusive to the region in the Nike LeBron Ambassador 8. 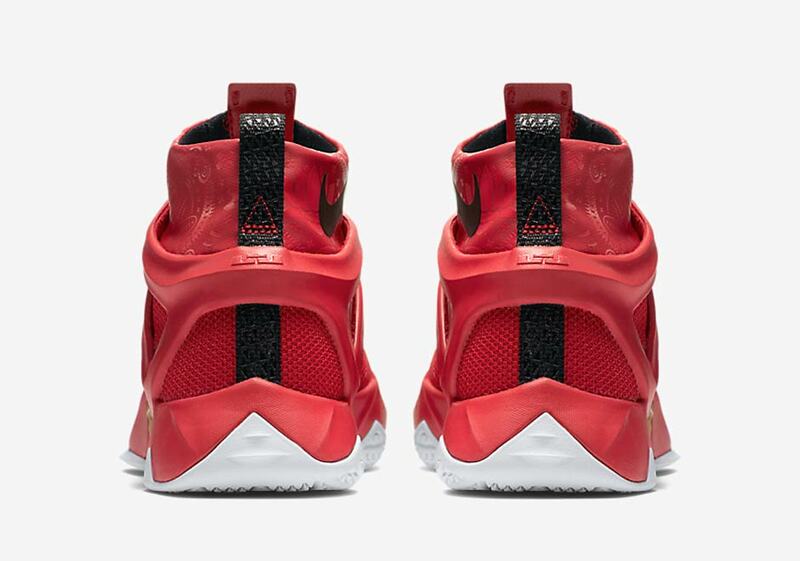 The Soldier-like offering has been holding down Asia territories for the past few seasons, and the Ambassador 8 could be the boldest design yet thanks to bolstered heel cage straight from the Huarache era, while a neoprene slip-on bootie is something we rarely see on models under the LeBron brand umbrella. The colorway exudes Chinese brilliance thanks to the country’s main colors of University Red and Metallic Gold featured prominently throughout while black branding adds a bold finish to this special edition pair."